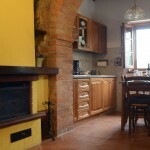 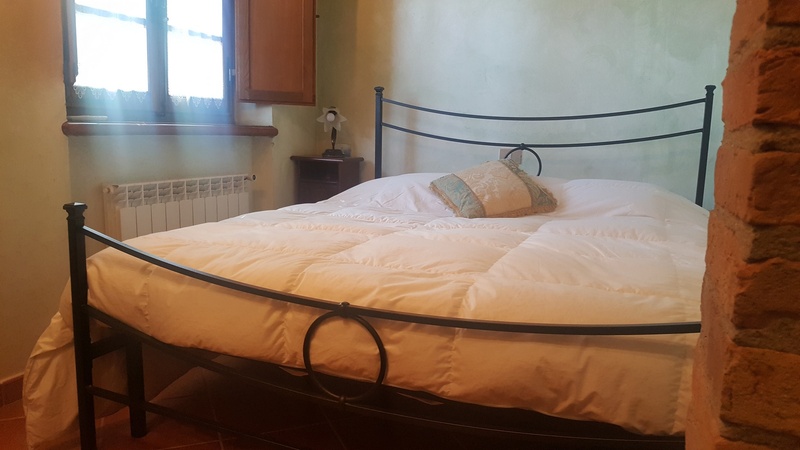 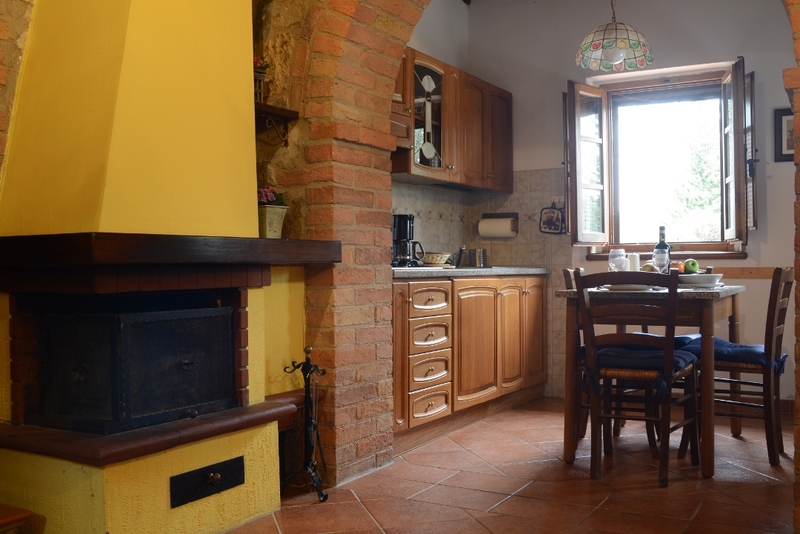 The apartment Malvasia al Forno is located in the part of the farmhouse where the old bread oven stood. 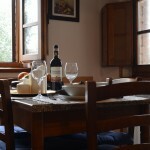 The rural life was full of many everyday actions and the ritual of bread was one of those, perhaps the most important. 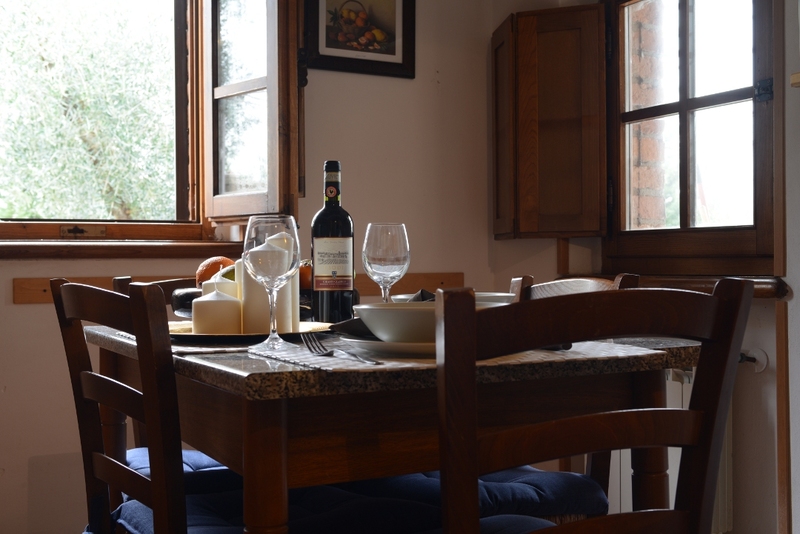 Hence the name of the apartment, associated with Malvasia, another noble vine, appreciated for the preparation of the Vin Santo. 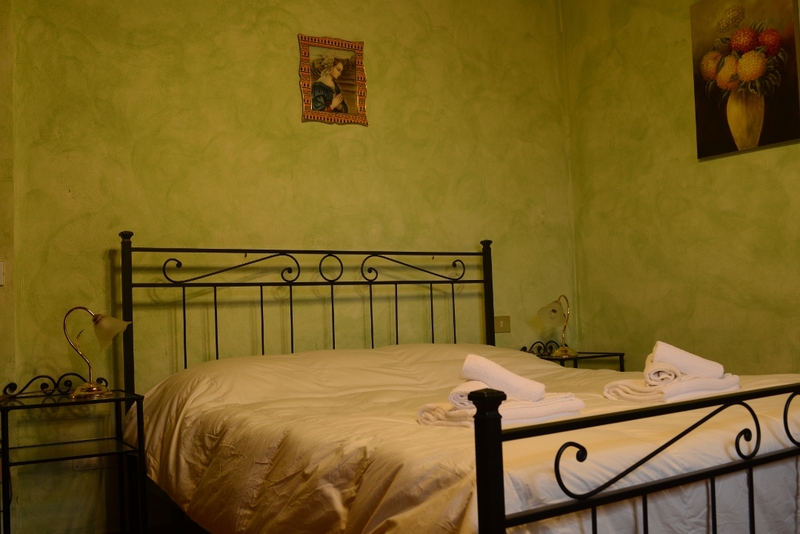 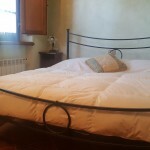 Two well-furnished double rooms welcome their guests, along with a comfortable living room. 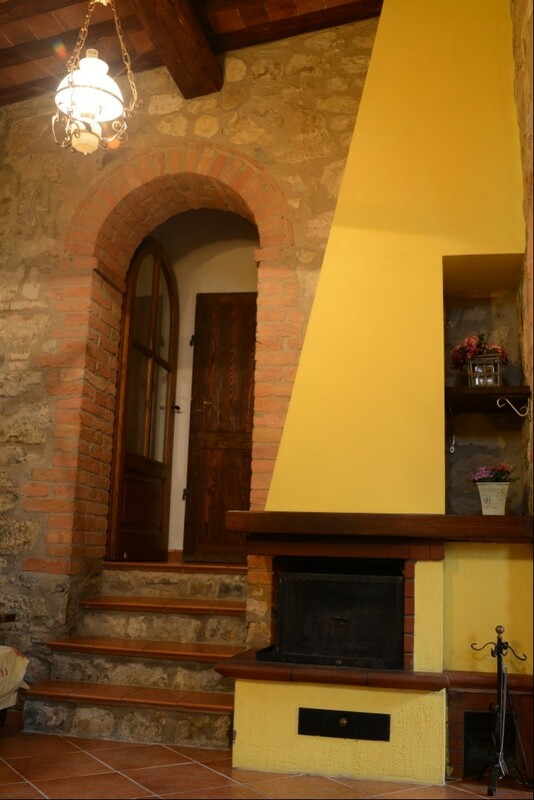 Cotto stairs lead to one of the bedrooms and the toilet. 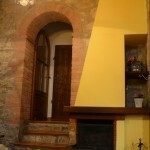 The apartment is equipped with an air-conditioned system. 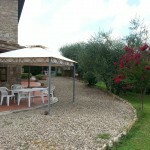 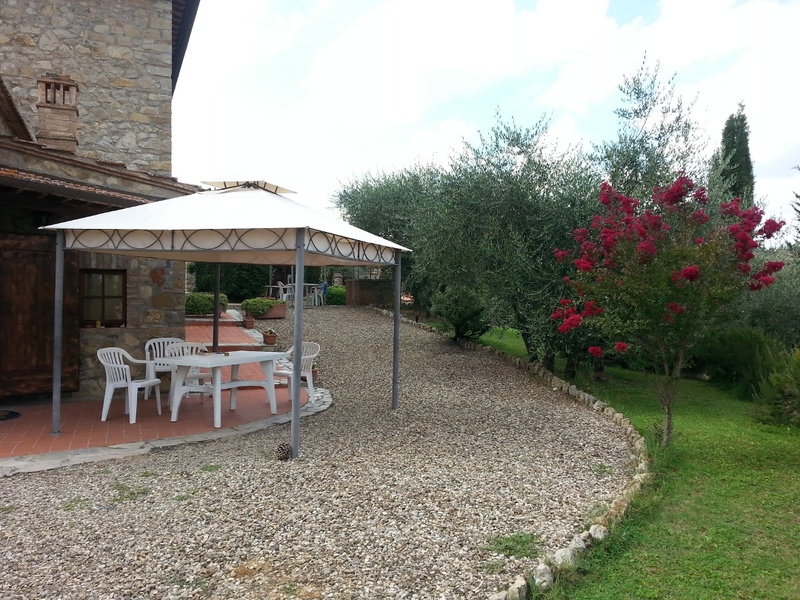 Outside there is a large courtyard with gazebo and a table that overlooks the stunning views of the Chianti countryside.